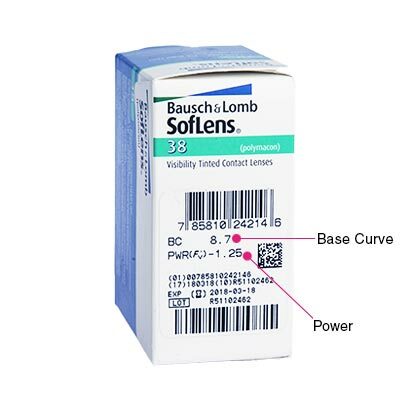 A creation of eye care experts Bausch & Lomb, SofLens 38 are monthly contact lenses designed to offer comfort, hydration and excellent visual quality. 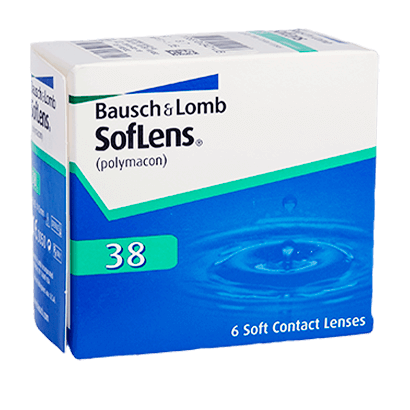 Named after its water content of 38%, SofLens 38 contact lenses are known for their exceptional water retention and for promoting unrivalled hygiene. Eyes are kept hydrated from morning through to night with each pair of these monthly disposable contact lenses. And you can be sure of wettable lenses every morning when you follow a nightly contact lens cleaning and storing routine. With a protein-resistant design, these monthly contact lenses have been created to keep your eyes free from irritation and ensure no dirt, deposits or build-up get in the way of you and clear vision. Be sure of a comfortable wear, even during extreme conditions, with these monthly contact lenses that are ideal for dry eyes. They need to be removed nightly, cleaned and stored overnight to ensure they stay clean, fresh and comfortable to wear the next day. Take care of your SofLens 38 contact lenses with one of our quality multi-purpose solutions. We recommend comfi All-in-One Solution for all of your contact lens cleaning needs, at an exceptional price. 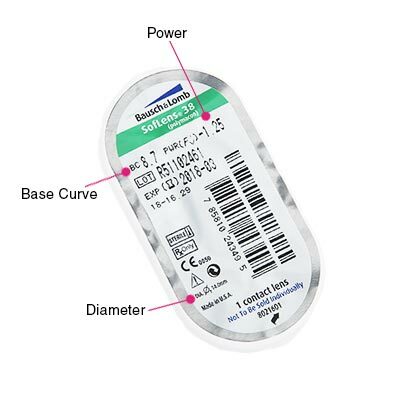 Alternatively, if approved by your optician, these monthly contact lenses are suitable for extended wear. This means you’ll be able to wear them day and night, continuously, for up to a week.